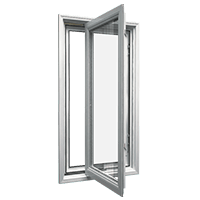 Our casement windows are Energy Star Rated windows because they are made of 100% lead free uPVC compound with the highest number of internal air chambers. 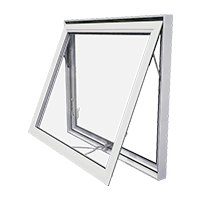 Casement windows offer excellent airflow, they are easy to clean and open outward to 90 degrees with a crank handle. 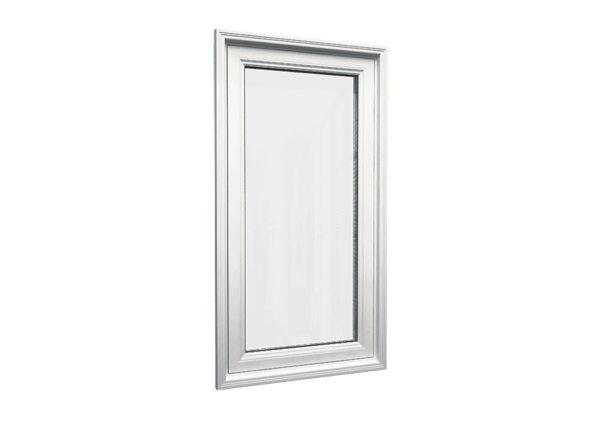 Elegant and energy-efficient casement windows are very popular in both commercial and residential buildings. Usually, they are attached to their frame by a hinge (s) at the side. 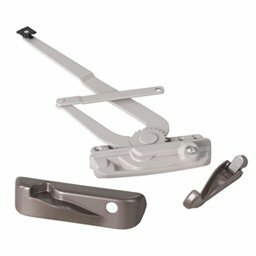 The main difference between casement and awning windows is that the latter are hinged at the top. Hoppers are those windows hinged at the bottom. 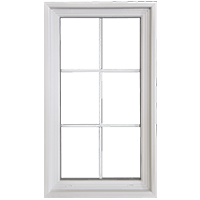 Window Mart casement windows is the market leader in its category for the most practical and attractive additions to your home. 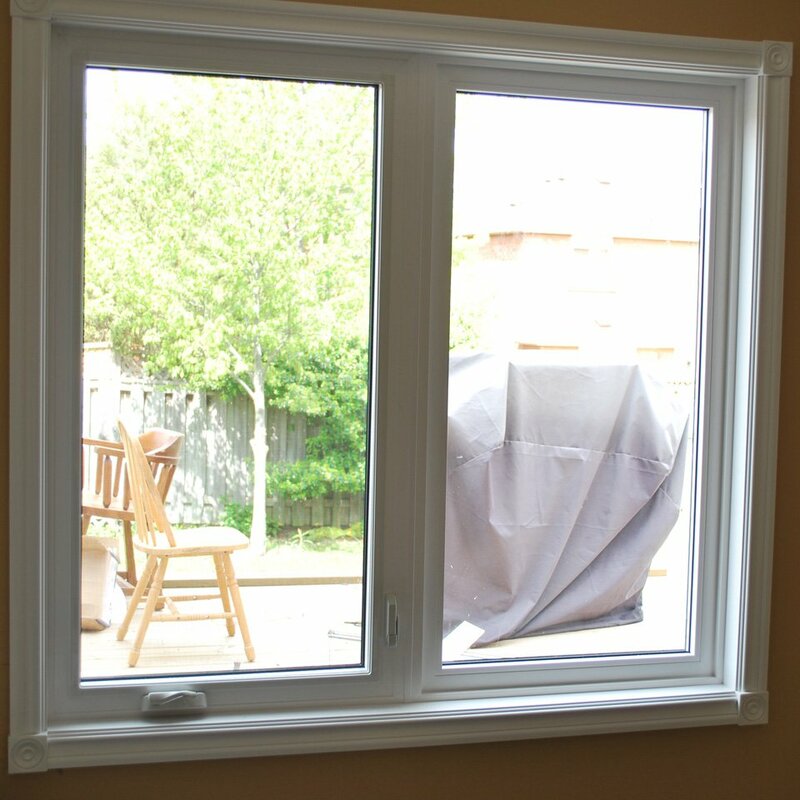 Our casement windows are made in Canada and designed to be maintenance-free windows with outstanding energy-efficiency performance. You will find them beautiful and easy to operate. 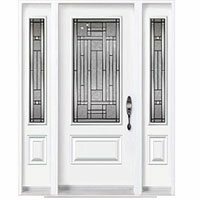 Window Mart casement windows come in a wide selection of colors, grid styles and designs to give your home that decorative edge. 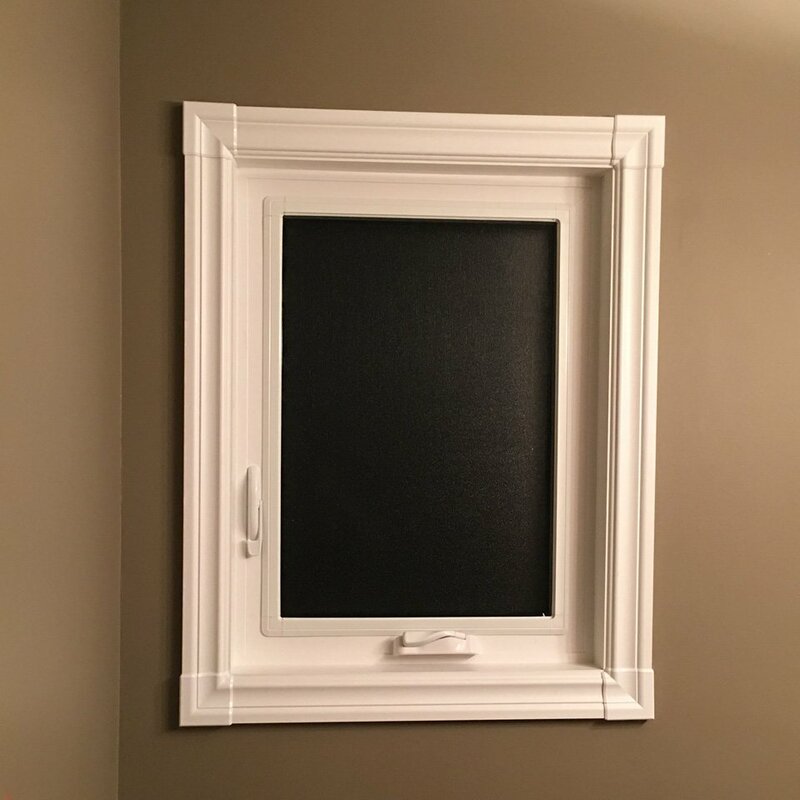 We custom design every casement window to meet your specific architectural requirements and guarantee 100% customer satisfaction with our best-rated windows installation process. Contact Window Mart today to learn more about our high-quality and energy-efficient custom casement windows in Canada. 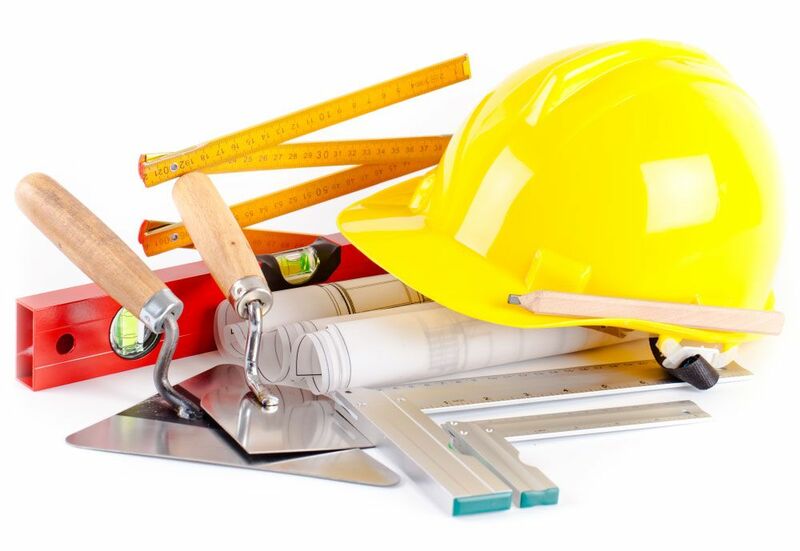 We will be happy to build and install it for you! 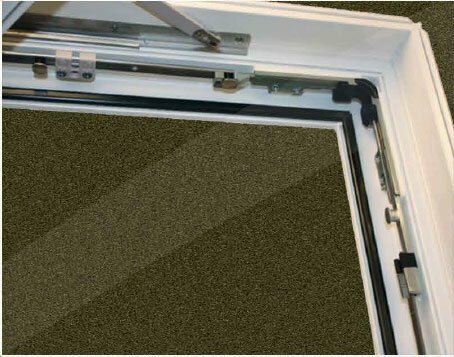 Window Mart’s casement windows are equipped with high-quality and high-performance locking system. 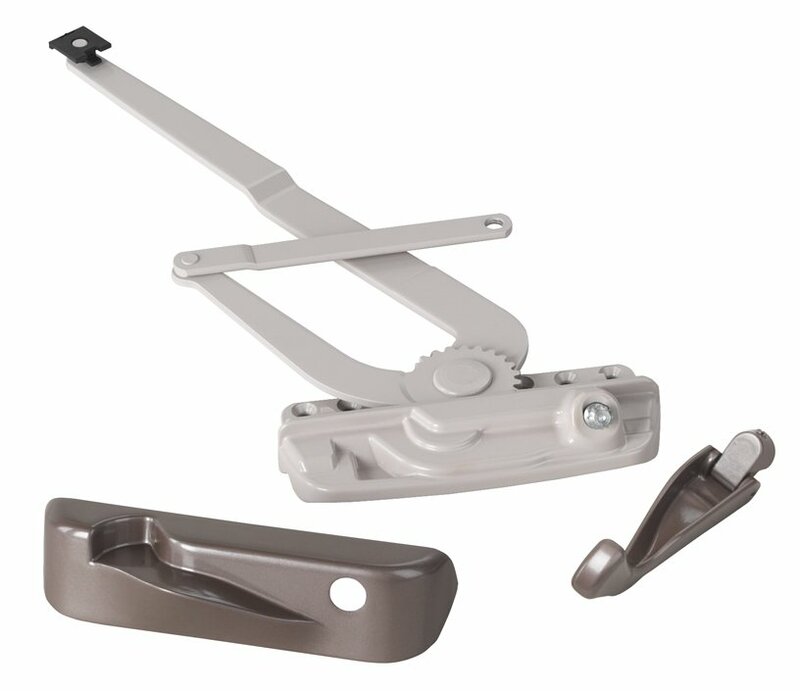 We always use only the best manufactures of window elements when building our windows. 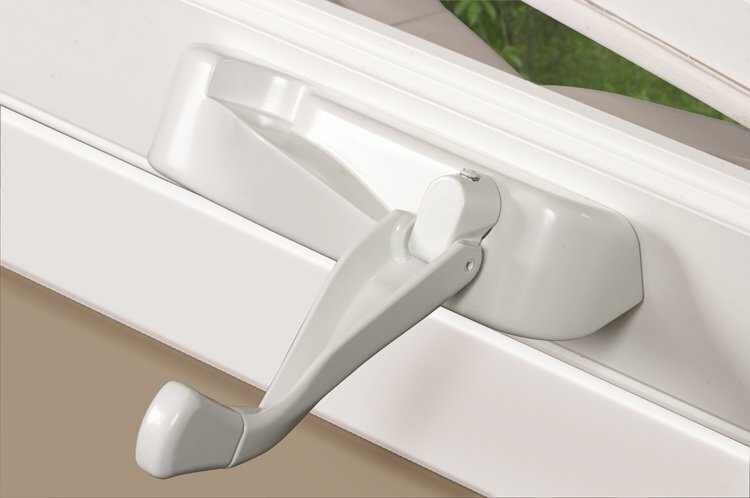 That’s why combination of Encore operator, Roto multi-point locking system and Roto Corner Drive locking system makes our casement windows one of the best on the market today. 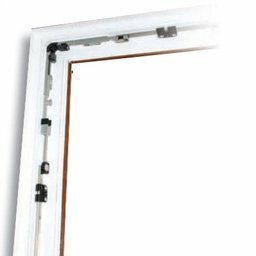 Our casement windows possess superior locking and sealing properties, providing improved security and seal against all weather conditions. 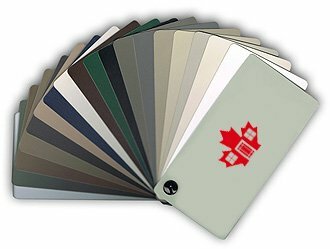 At Window Mart, we offer a wide variety of window colours to choose from. 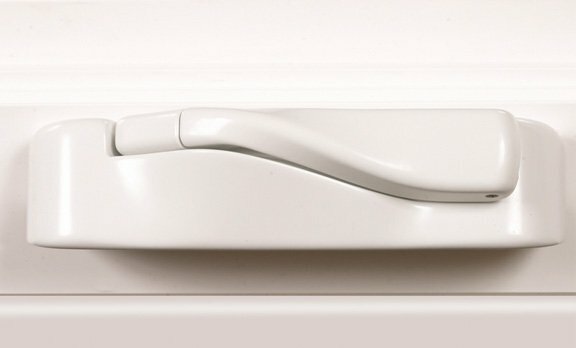 We can also supply casement windows with a custom colour to match your existing décor. 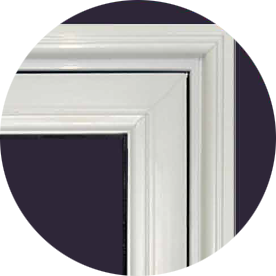 We use only high-quality paint when manufacturing windows. 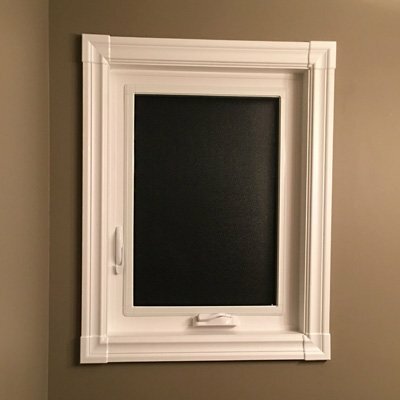 Window Mart offers several trim options that will allow you to make your casement windows look stylish and elegant. 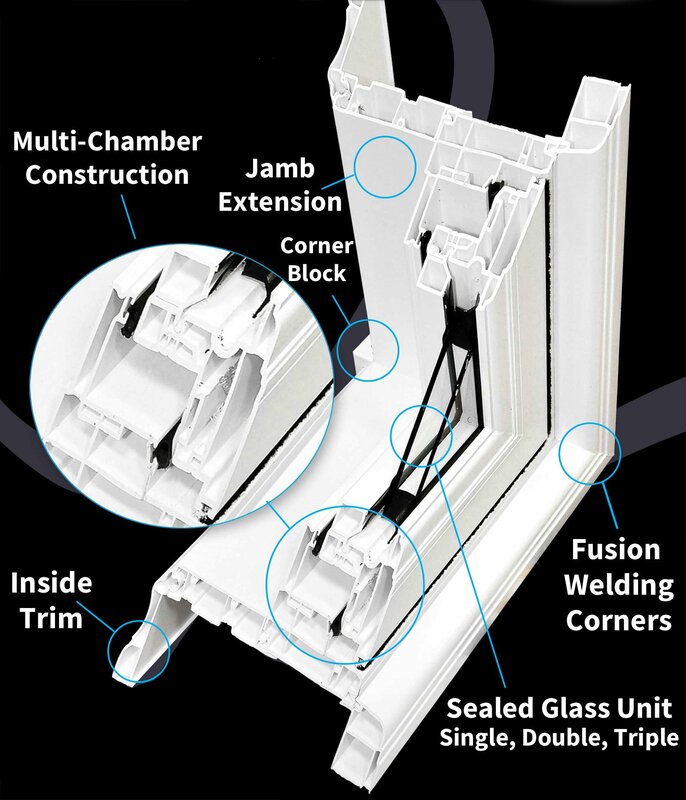 We combine advanced technology and the best materials when building window casing. 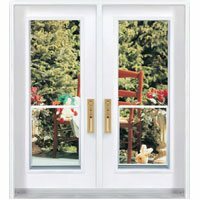 It makes our windows durable and with flawless finishes. 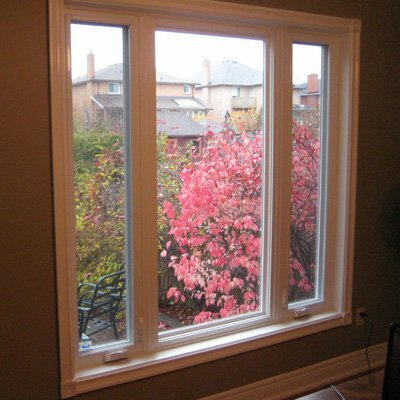 Window Mart offers professional installation services of casement windows in Alberta, Saskatchewan and Ontario. 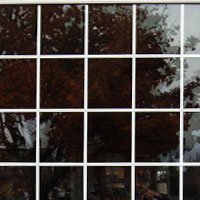 Window Mart is one of the best-rated window companies offering unmatched window services. 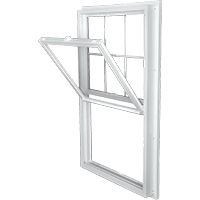 We have a team of competent specialists who are always dedicated to offer you exception casement window installation services. We always invest in reliable and high quality services. Client satisfaction is our priority so we pay attention to detail to ensure that everything goes according to our client’s specification. 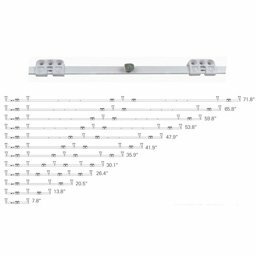 We customize every casement window to ensure that we serve the unique needs of all customers. 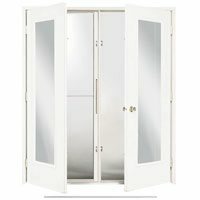 Window Mart is committed to serving you within the shortest time possible. 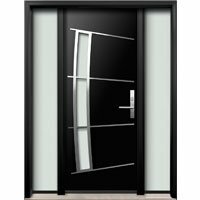 We have a wide variety of designs and styles of windows to choose from so you. 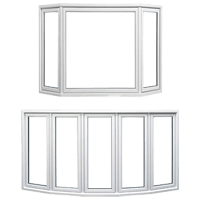 Window Mart specialists will provide you with a free consultation about available sizes for your custom casement windows. 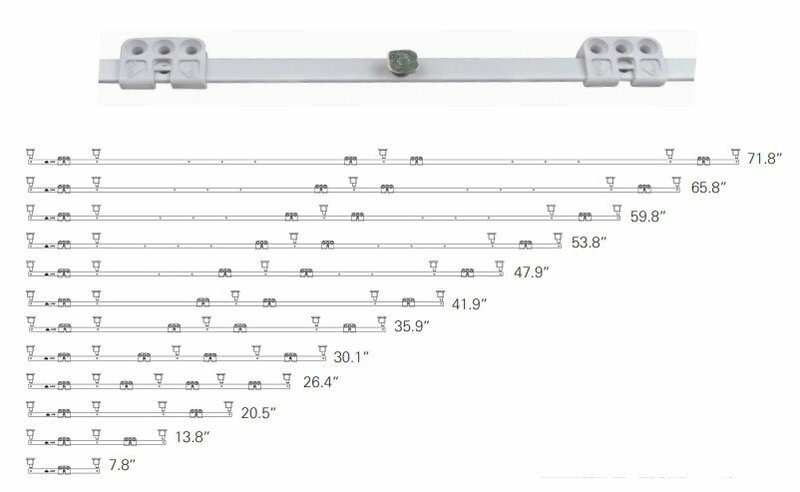 We will explain you all the benefits of casement windows, whether you need double glass or triple glass window, help you to choose the right color, grid, window casing and many more. 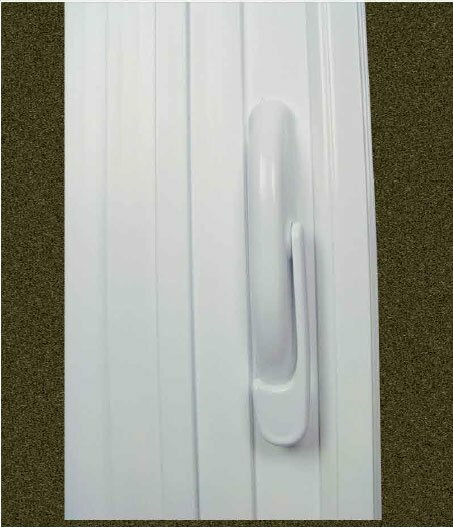 Our casement windows offer a firm seal that prevents water or air to pass through all year long. 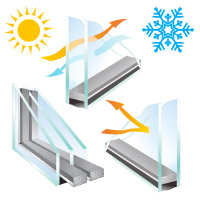 The insulating material of our windows keeps your house cool both during the summer and winter. 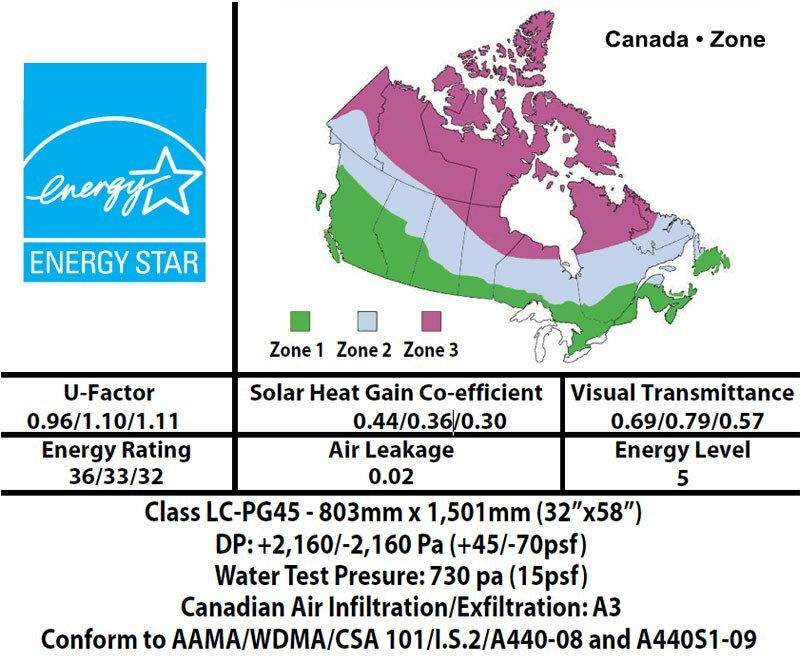 We also use low-E glass that is effective at reflecting sunlight. As a result, you will save a lot on electricity bills. Vinyl needs low maintenance because it barely attracts dirt. 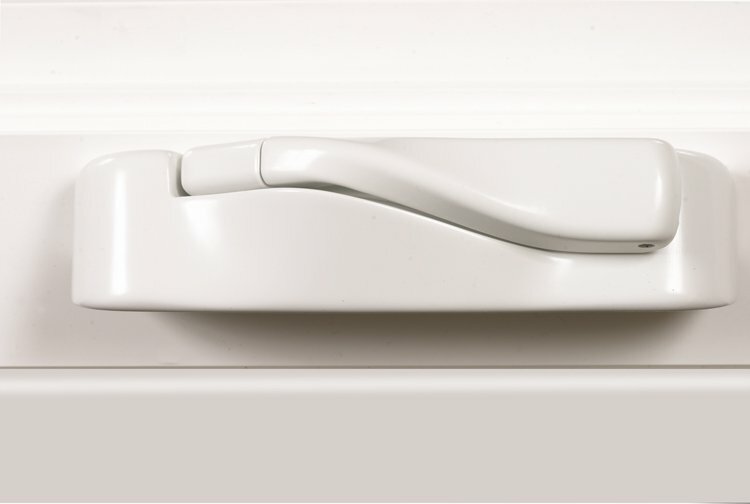 You cannot compare this type of window to others in terms of how far it opens. 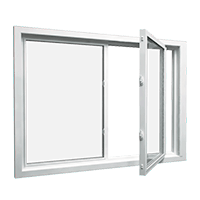 If you are highly dependent to cross ventilation, casement windows are the best choice for you. For a lake home, these windows are of great advantage. To open the casement window, you will have to swing the whole window open. 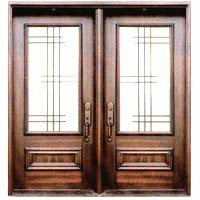 If one of the most important factors to you is window opening, it is advisable that you consider casement windows. 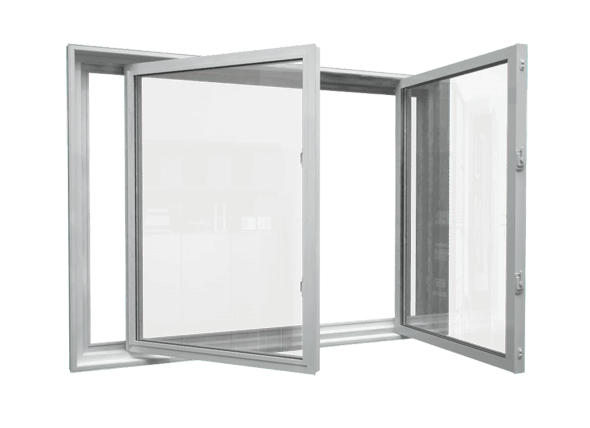 The large opening space increases ventilation space thus improved air circulation inside your house. 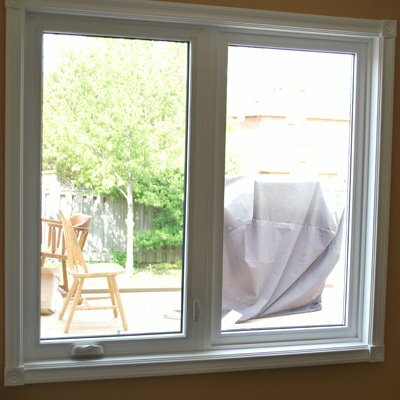 However, these windows can be risky in a home with small children. 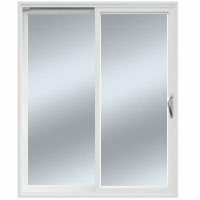 If you are looking for a window that will ensure maximum security, you need to consider casement windows. 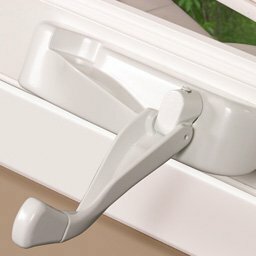 It is extremely difficult to break into these types of windows. 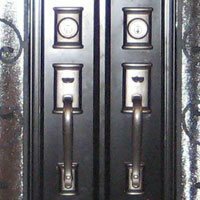 The hook-shaped casement locks are attached to the frame making the strong. 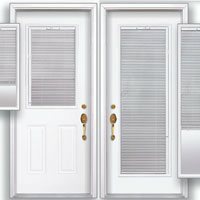 Muntins refer to strips of fiberglass, metal, vinyl, or wood that divide glass panes. Muntins can be desirable or not. If you don’t like muntins, go for casement windows. The fact that casements have few muntins makes it possible to have a beautiful view outside without distractions. 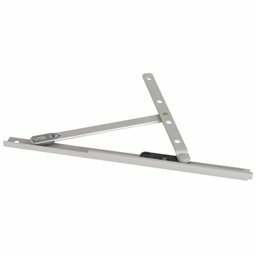 If you have breezes moving along your house, it’s difficult for air to move through the house if your window only opens at an acute angle. However, casement windows open at a wider angle and the open sash serves as a funnel that directs the breeze into the house.